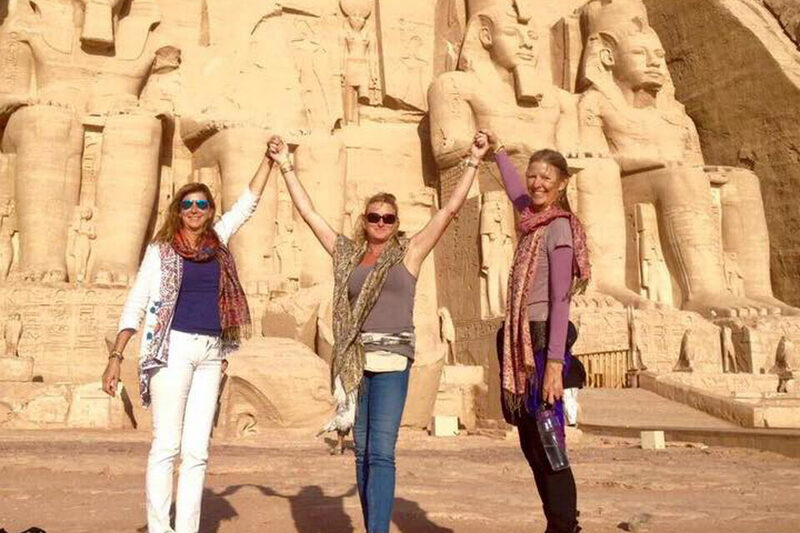 We were lucky enough to arrive in time to go to Abu Simbel for the sunrise festival, slept on board a traditional Felucca on the Nile in Aswan, visited the breath-taking temples and tombs of Luxor and were spoilt rotten with the most delicious food and fabulous Egyptian hospitality. 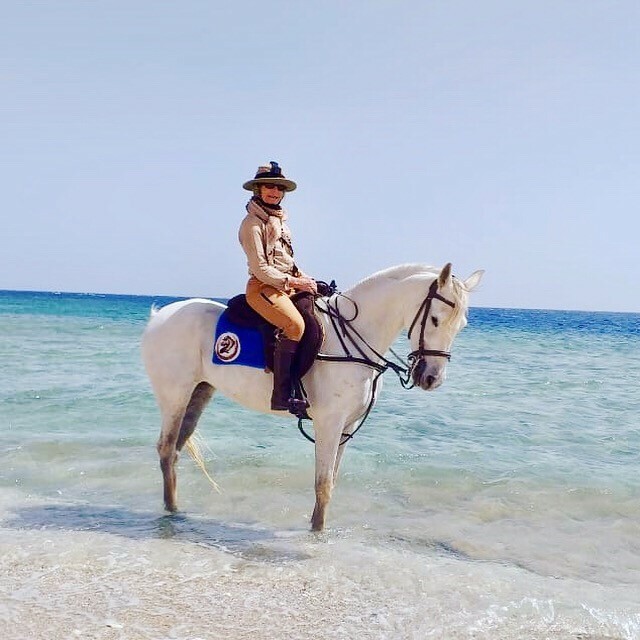 Emma’s horses were so beautiful and well-mannered and we had some stunning rides including several sunset rides in both Luxor and in the desert at Hurghada. 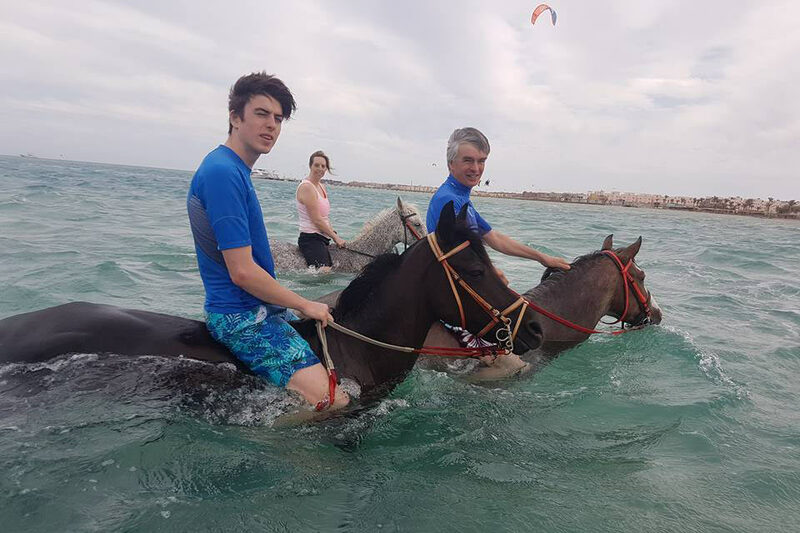 We even got to go swimming in the Red Sea on the horses which was wonderful and so much fun! We loved every minute and totally fell in love with Egypt. I can’t wait to go back. 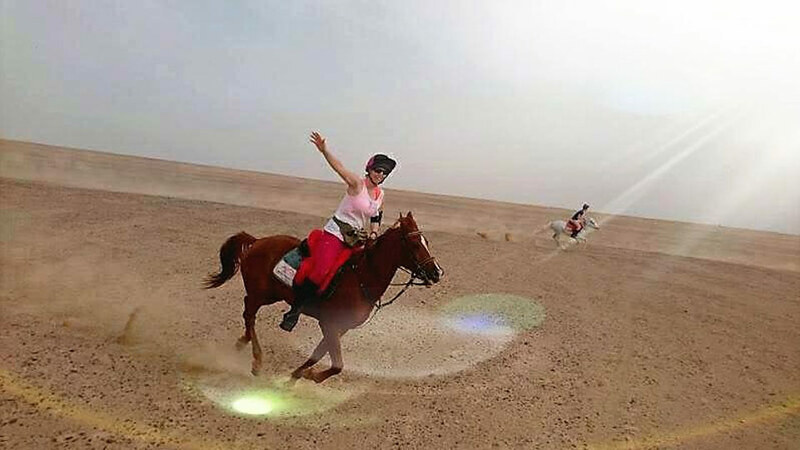 There are many rural riding holidays, there are many riding holidays where you can swim with your horse, there are even many safari riding holidays. but there is only one Luxor.